I've got my head. I've lost my leopard. I genuinely despise most of those Disney princess films that every female my age seems to love. I can usually ignore the false expectations these movies establish for young girls. But my true dislike of Disney movies began when I was in college and girlswould belt out “Part of Your World” or any other song from the Disney catalogue without warning. It was torture. 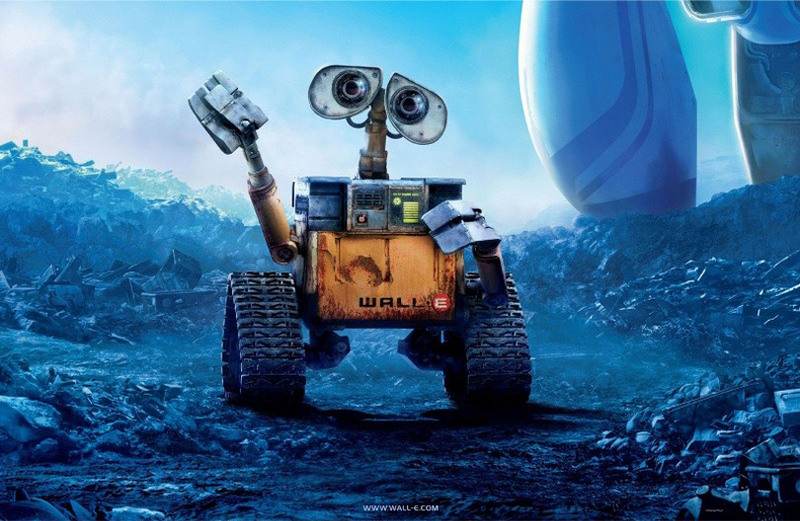 That being said, I’m going with WALL-E, because he is the cutest damn robot you ever did see. And because Brave doesn’t come out until next June.